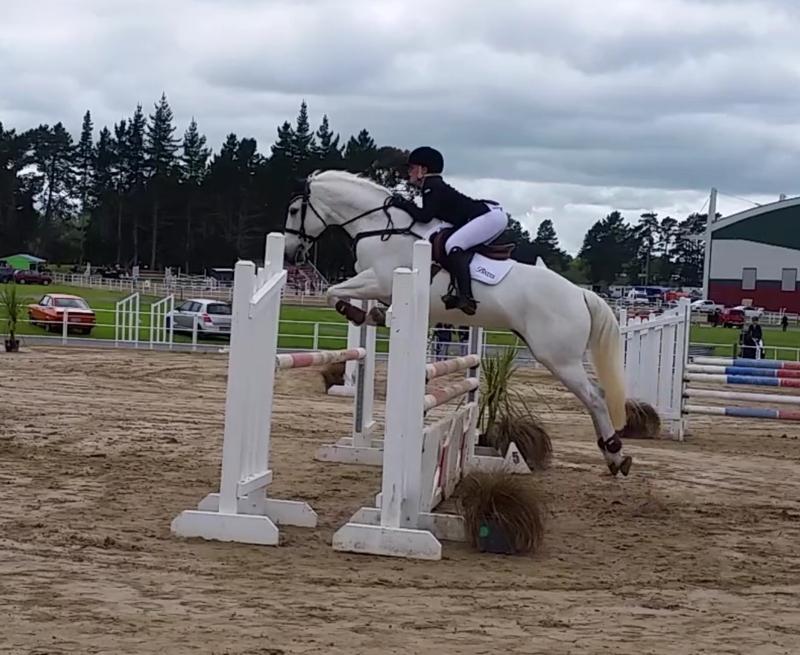 Eventing, Pony Club, Show Hunter, Show Jumping, Showing. 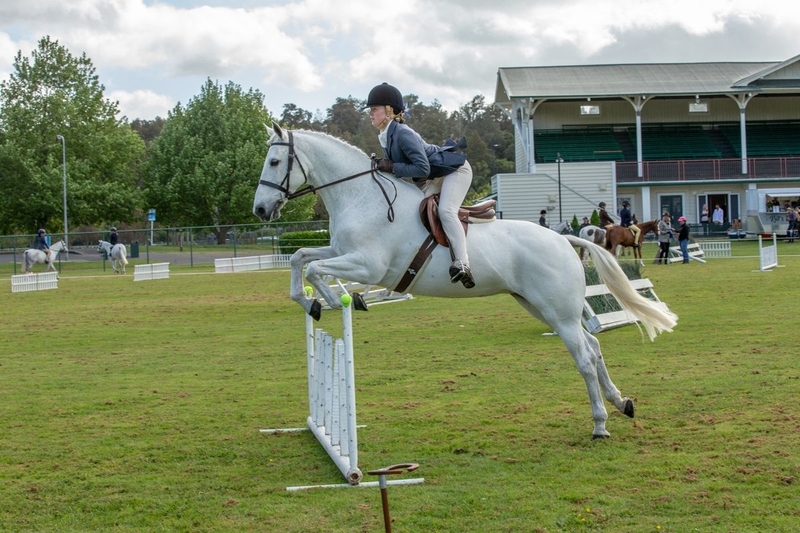 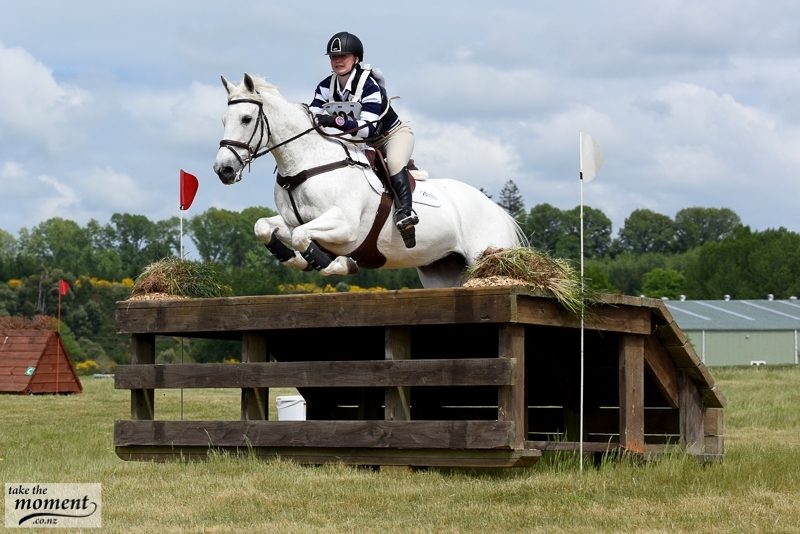 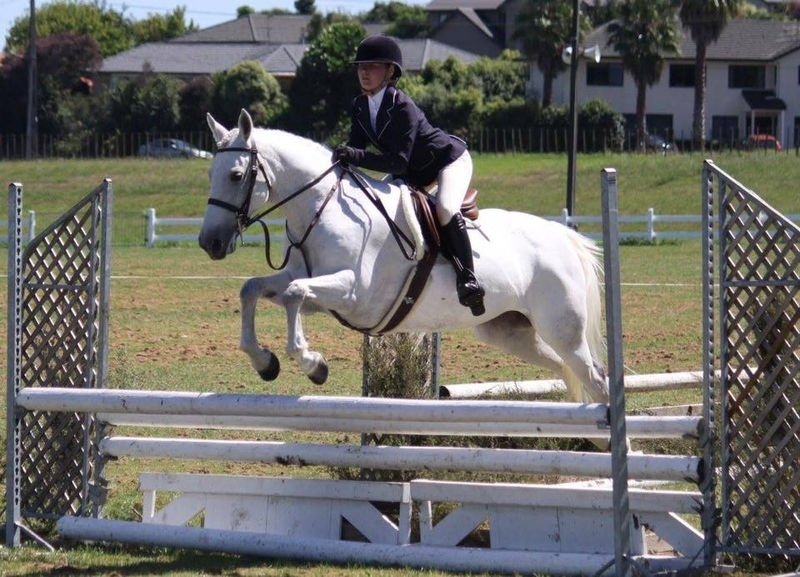 Tilly is a very proven allrounder and excels in Show Hunter and Working Hunter. 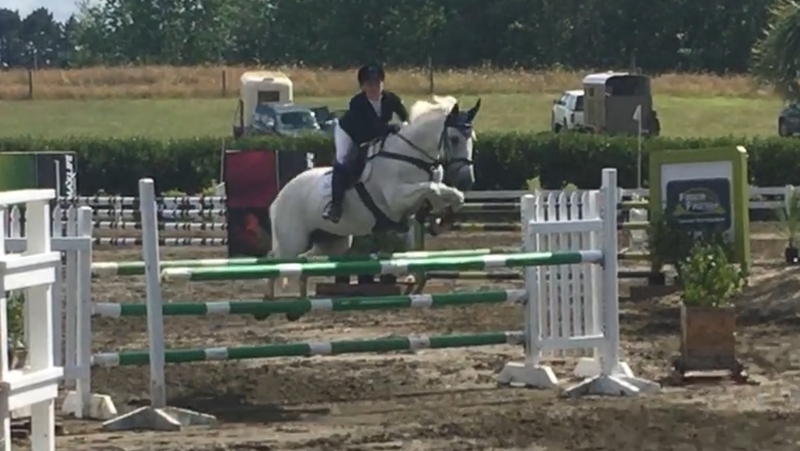 She is open level 3 dressage, evented competitively to CNC105 and showjumped around 1.15m. 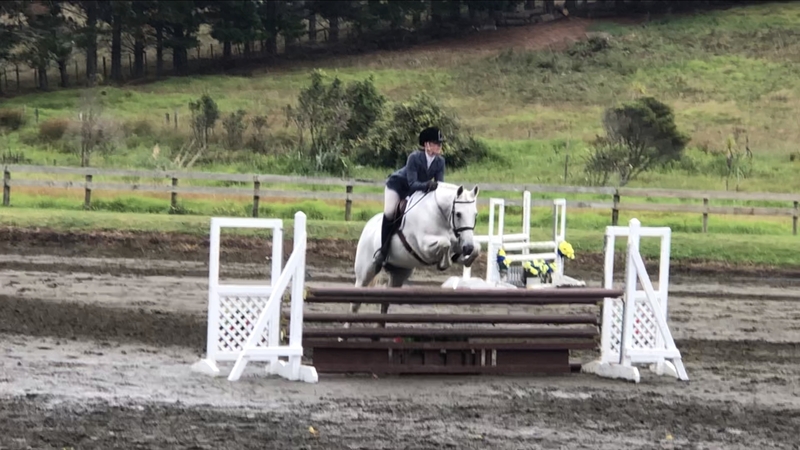 We have owned Tilly for 5 years now and although she has done every discipline with us to a high level, it is now time for my daughter to move onto hacks. 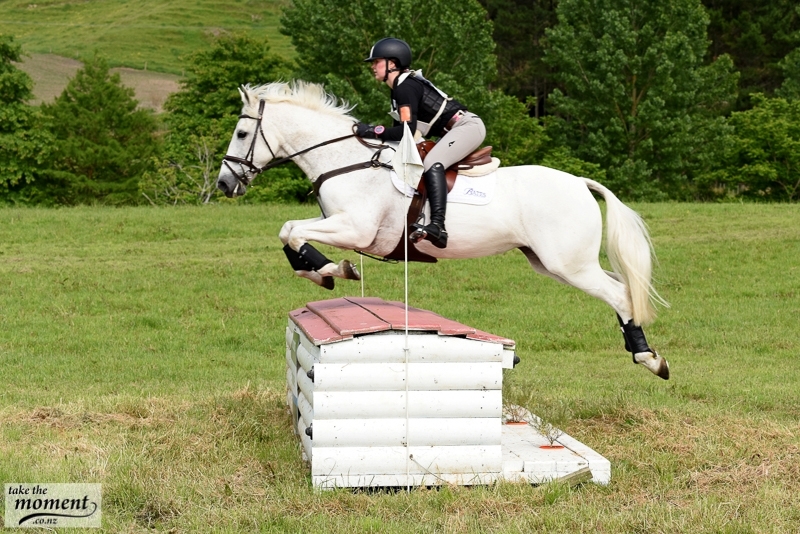 Tilly is great to clip, worm, truck/float, shoe and handle in general and has a life certificate for 14.2hh. 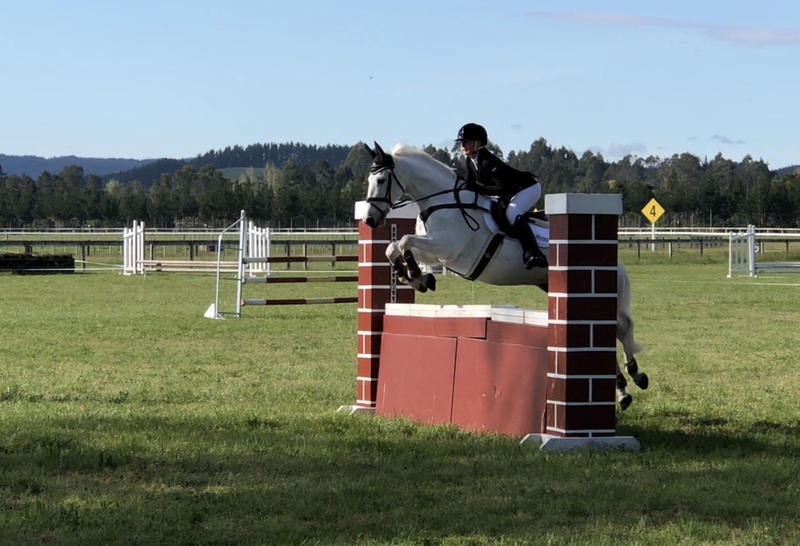 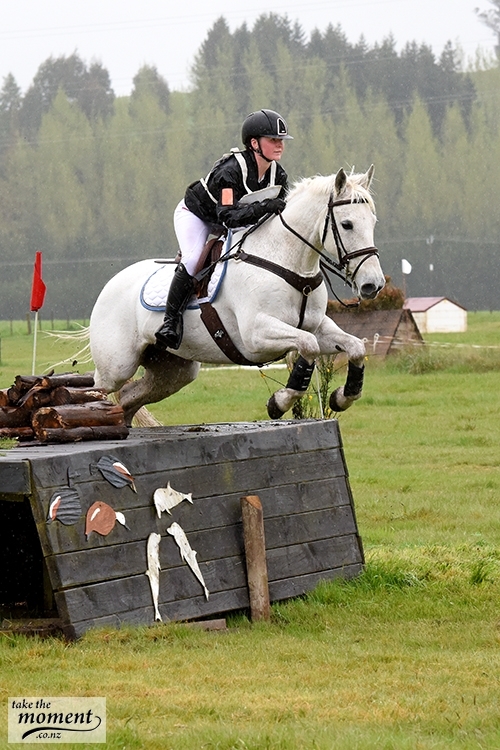 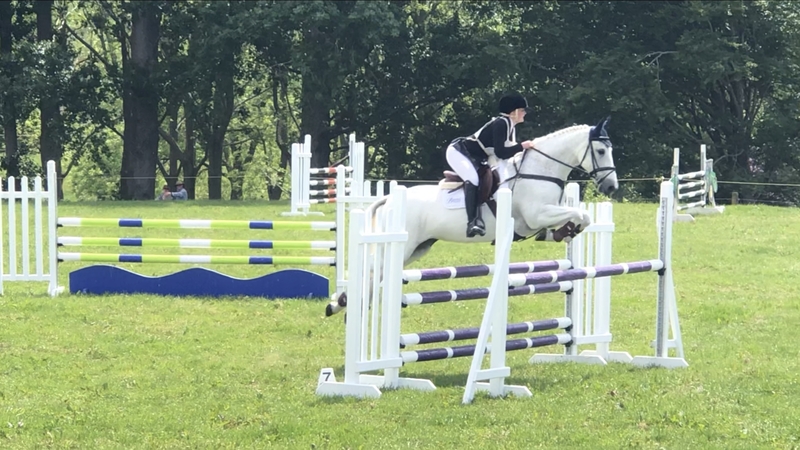 (148cm) Tilly is undoubtably one of the best ponies in New Zealand over the past 5 seasons and would be best suited to someone wanting to achieve a high level of competition in any discipline. 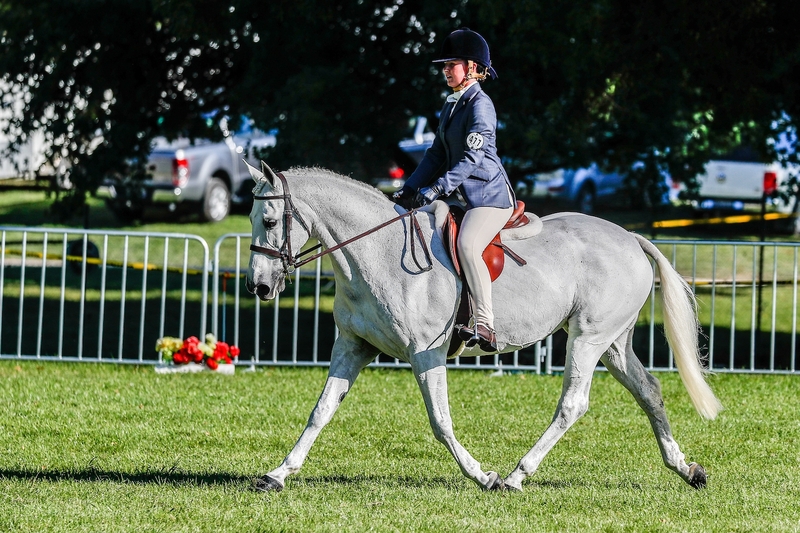 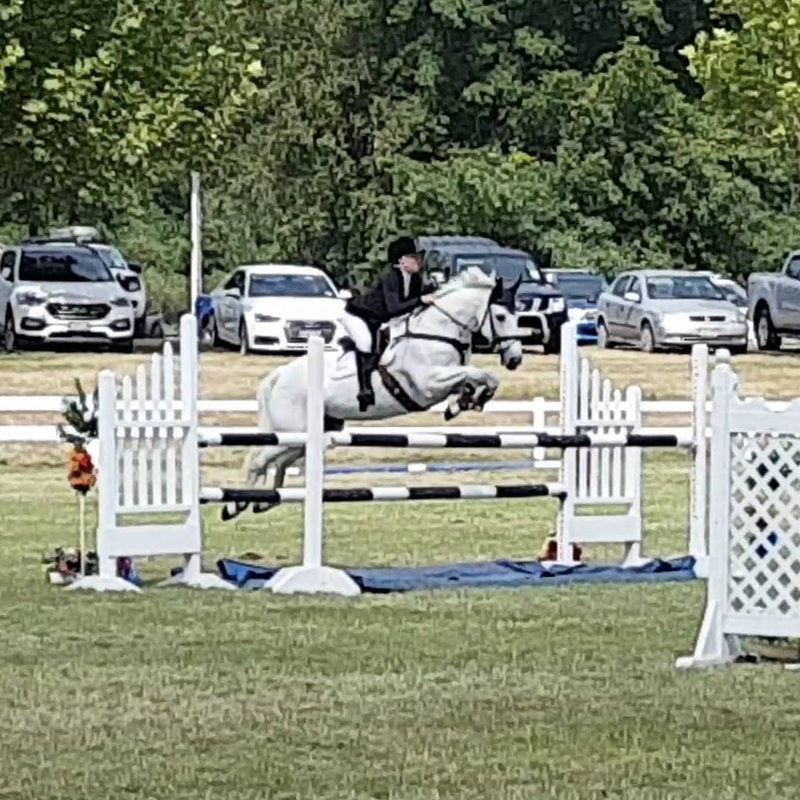 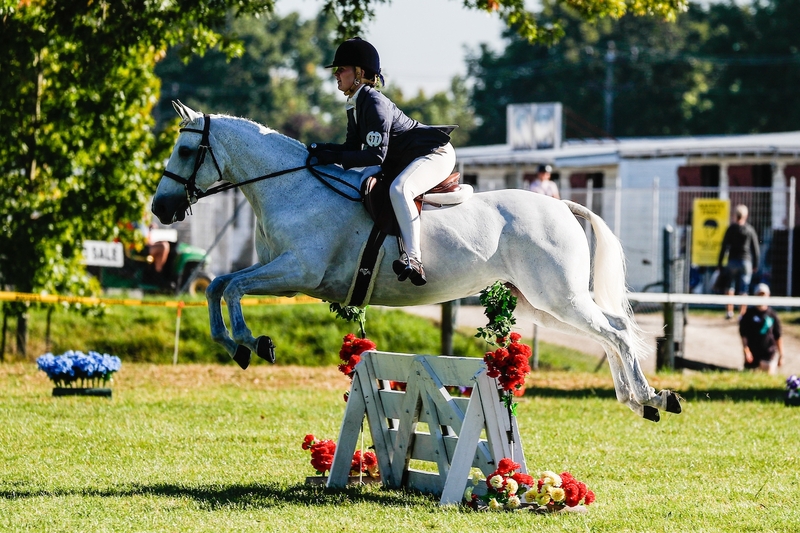 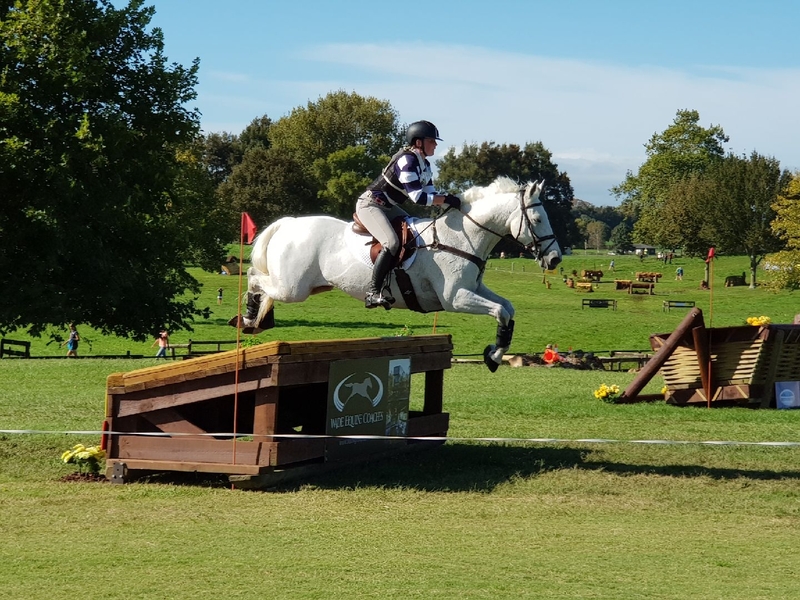 Past owners evented Tilly for 3 seasons, and won Pony of the Year Working Hunter twice (2013 and 2014) and a third time in 2019 with Michaelee.